New Year...New Me? New Year...New Menu! After Christmas and into the New Year, people often want to cut back on the junk food after over eating throughout the holiday season. We’ve all been there, right? When we go to eat out at restaurants or were driving home after a long day’s work and want to get something quick to eat, our only options seems to be the forbidden fast foods that we said we would put behind us in 2018. But what if there were healthier options on the menu? What if you could still save the hassle of cooking when you get home without over-indulging on the calories? To satisfy the customers’ needs going in 2018 the advice for fast food restaurants is to look at creating a “healthy menu”, or at least one or two alternative options. Customers then have the opportunity to fight any urge to run back to the junk food and the choice to stop neglecting an equally satisfying, healthy option. You might be thinking, well it’s all good enough saying this but what can we put on the menu that is actually healthy? Here are some options you might want to consider…..
Firstly, a simple salad or two could be added to the menu without too much bother. This doesn’t just have to be a handful of lettuce leaves and a sliced tomato but a selection of salads, differing in ingredients and flavour, on your menu. Why not adapt a classic such as Caesar salad or create a salad with a distinctive ingredient such as avocado or any other element that attracts the public eye? 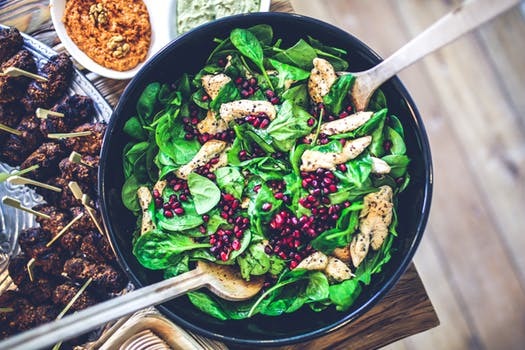 Salad might not always be a customer’s first choice but if they are reassured that it’ll help maintain their healthy diet then it is a popular dish to look towards. Nevertheless, there are other options that might not sound as healthy but still rest a guilty conscience. 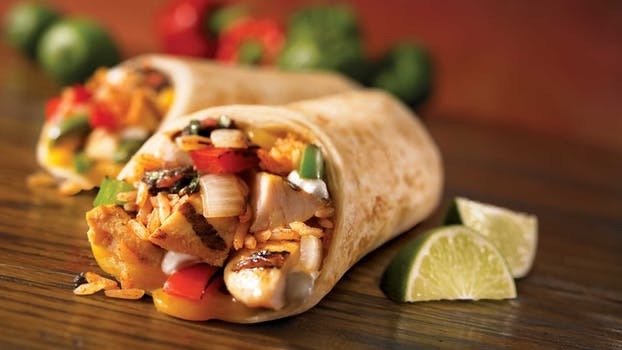 Why not add a healthy selection of wraps to the menu? This can be anything from a spinach and feta to grilled chicken, as long as the ingredients do not exude excess calories. A simple wrap can still allow for speed and efficient service whilst providing that nutritional option that customers are looking for in the New Year. What if customers would rather a warm healthy option? How about adding unique specials that are healthy versions of meals that are already served? For example, Chipotle Restaurants changed the ordinary burrito into a Chicken Burrito Bowl with brown rice & pinto beans (no cheese or sour cream). Similarly, this could be achieved with other popular dishes like fajitas, while avoiding the calories from sauces and the bloating from too many carbohydrates; a favourite dish can be considered in a healthier form and enjoyed in the exact same way. There are also alternatives that can replicate the standard choices on a menu but still remain healthy, for example the standard burger can be adapted to be served on flatbread rather than a dense bun. 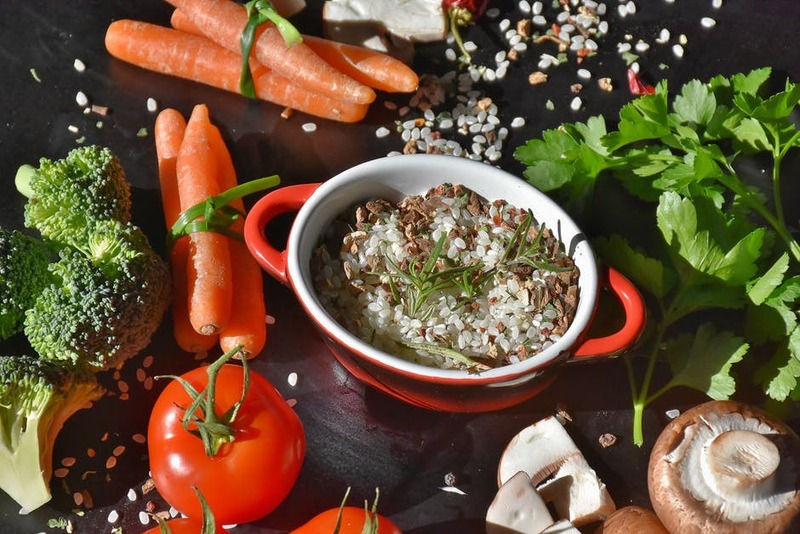 Alternatively, the burger can be changed into a completely healthy dish by deconstructing it to include healthier ingredients that are just as tasty. 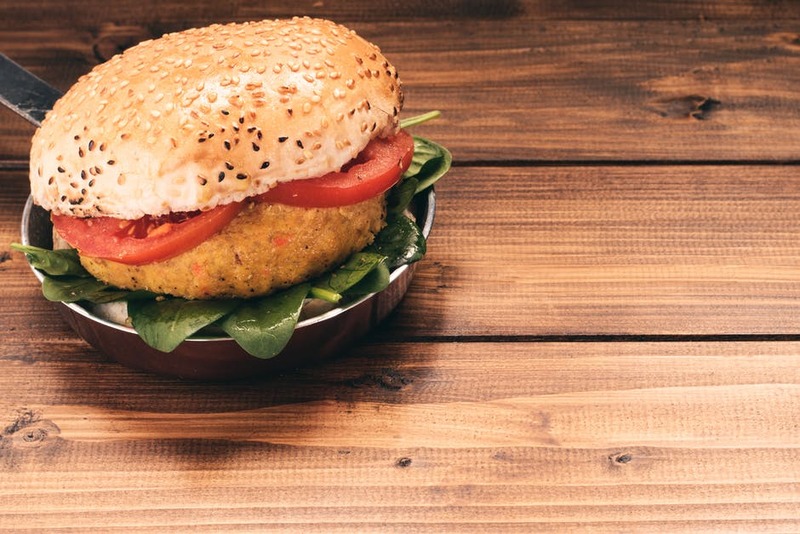 Alternatively, healthier forms can be made, such as a spicy chickpea BBQ burger or a sun-dried tomato and basil white bean burger. These options may not be on a typical fast food menu but the unique sounding dishes are bound to create customer curiosity. What if a customer would prefer a healthy snack that they can eat on the go? Savoury options could include: sweet potato hummus and flatbread or panzanella kebabs (a healthy Italian skewer) that would fill a small corner instead of over facing with a McDonald’s Big Mac or a Subway sandwich. 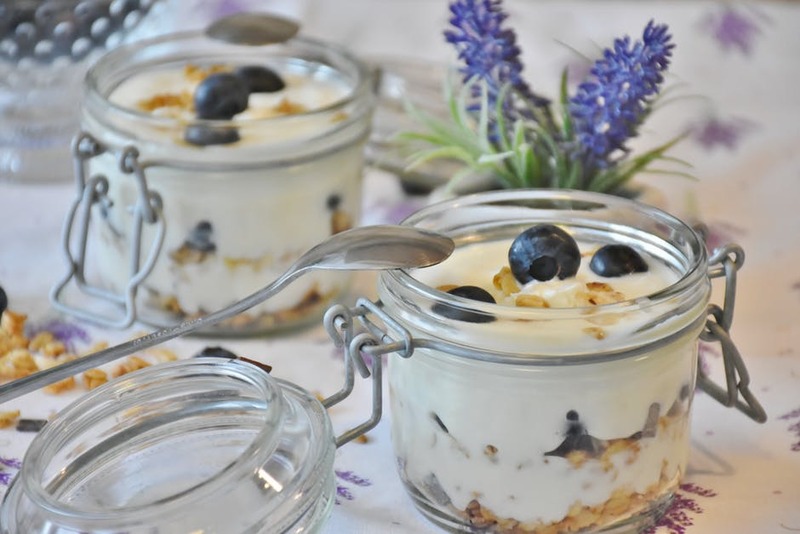 For the customers sweet tooth why not provide healthy sweet snacks such as, yogurt parfait, sorbet or frozen fruit bites. These small treats allow customers to feel satisfied while sticking to their healthier diet. All of these options can be vital attributes to a menu that suits those who want to cut back in the New Year. However, we must not forget that we all need a balanced diet and therefore a bit of sugar here and there is necessary. It may be good to focus yourself on eating healthy but this does not call for a complete change, eating salad for every meal isn’t a healthy way to eat. These contributions to the menu allow customers to choose whether they feel they need to be healthier that day or whether they want to treat themselves and order from the original menu. After all, we do need to treat ourselves once in a while, don’t we?! Now you have some ideas for healthy additions to your menu, why not takes a look at the serving options, containers and packaging to match?